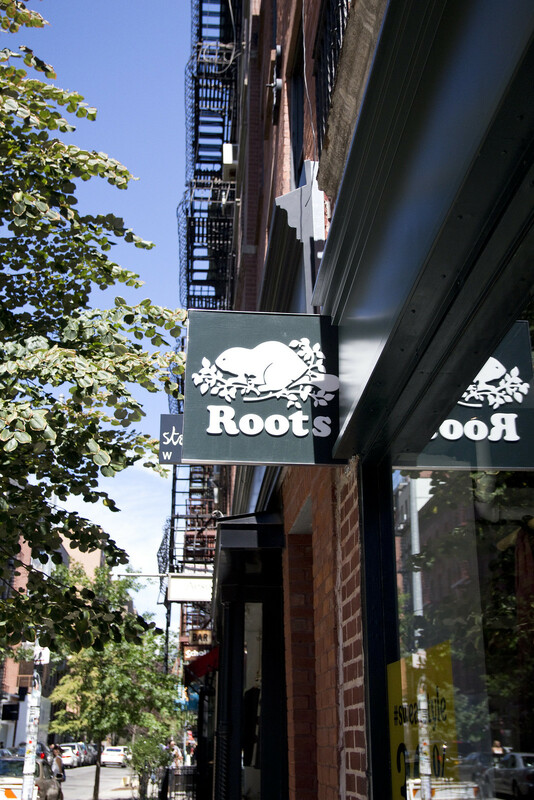 A Day in Nolita with Roots! Anyone from Canada out there? 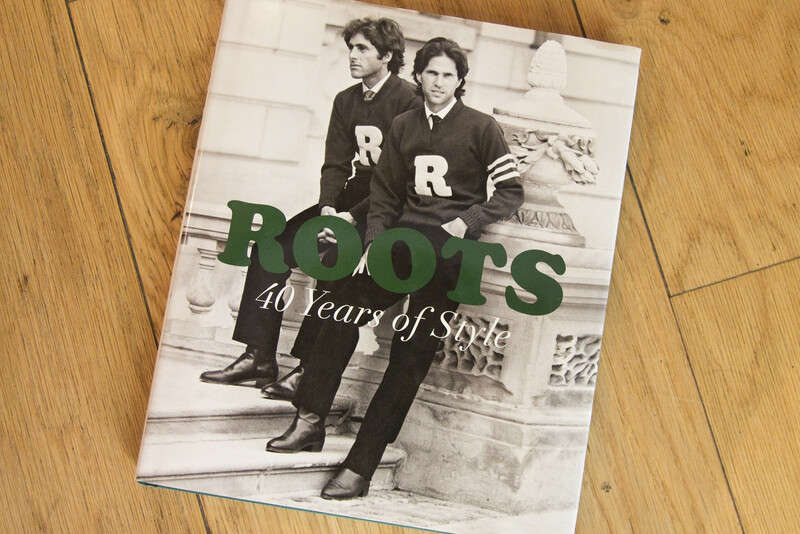 How much do you love Roots? Wasn’t it your childhood staple growing up? I don’t think there is anything (clothing wise) that’s more nostalgic to me. Still to this day anytime I wear Roots sweats or cabin socks, I can’t help but think about being around a bonfire at a cottage in northern Ontario. 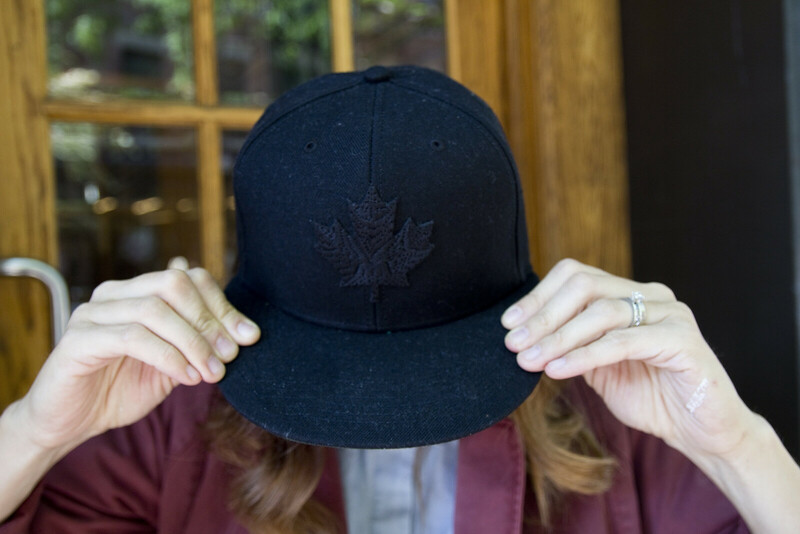 Anyway, for those who don’t know what I am talking about- Roots is an amazing Canadian clothing brand, steeped in history and love. 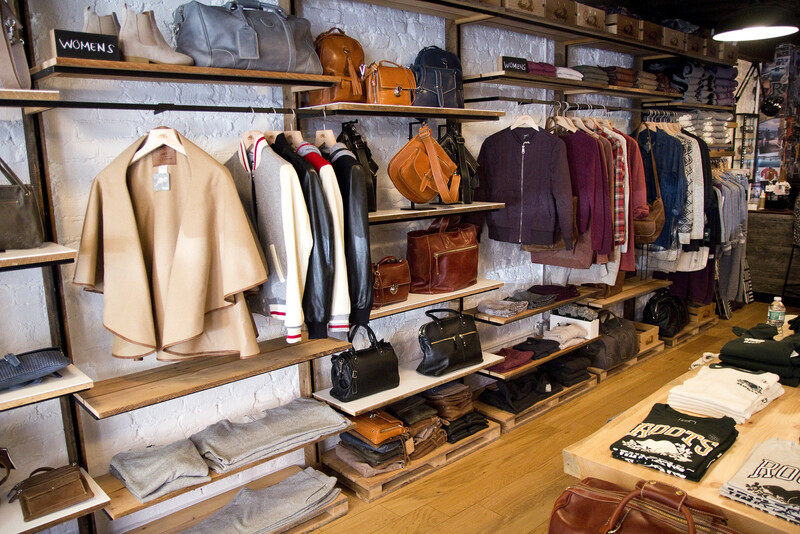 All of their leather goods are designed and made right in Toronto. 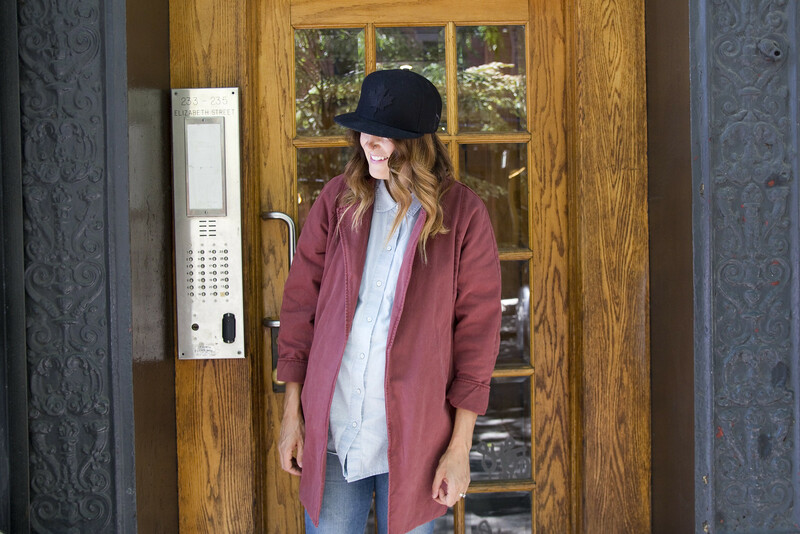 They’re well known for their awesome sweats, chunky knits and great flannels but all the other clothing they offer is so beautiful and totally my style. Love the outdoor, yet effortlessly cool feel to it all. When the Roots team invited me down for the day to visit there new flagship store in Nolita (NYC), I was literally jumping with excitement. 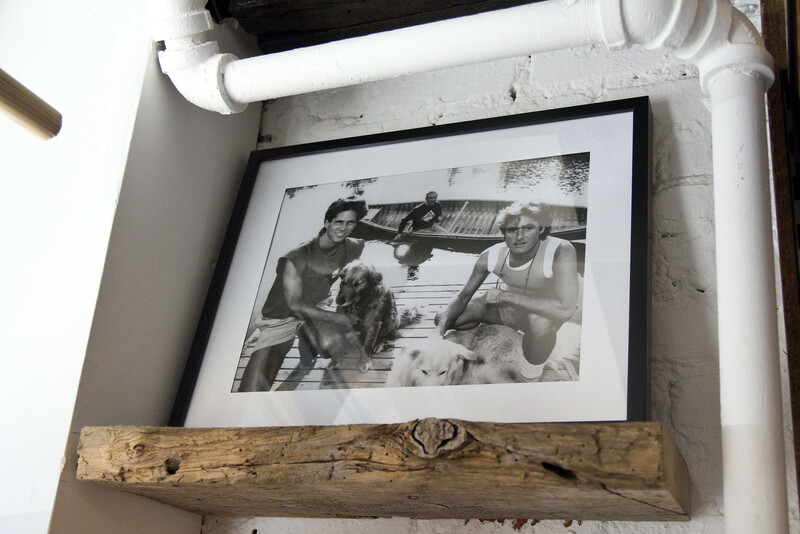 It’s not everyday the brand you’ve had a 30 year love affair with emails you. They have a few stores in the US (2 in LA, Park City, and Birmingham, Michigan) but this is the very first East Coast store. 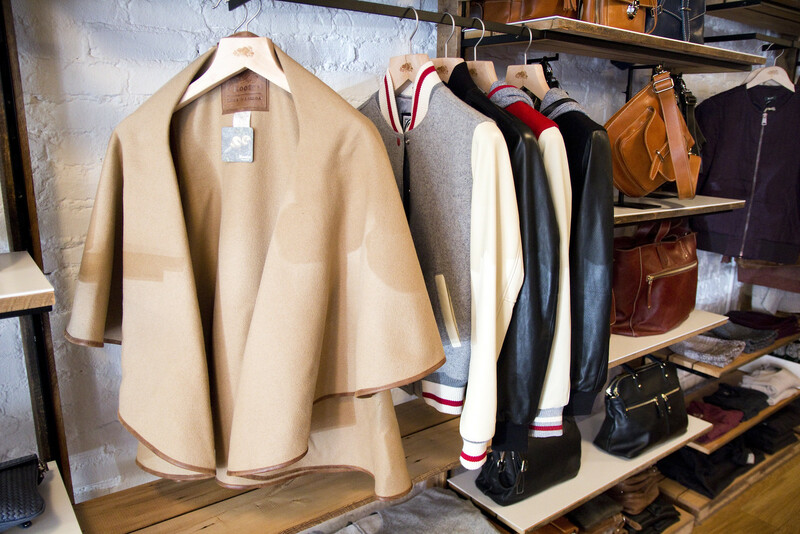 If you haven’t been to the NYC before, Nolita is such a great area to walk around and explore. Lots of cool shops and yummy food. 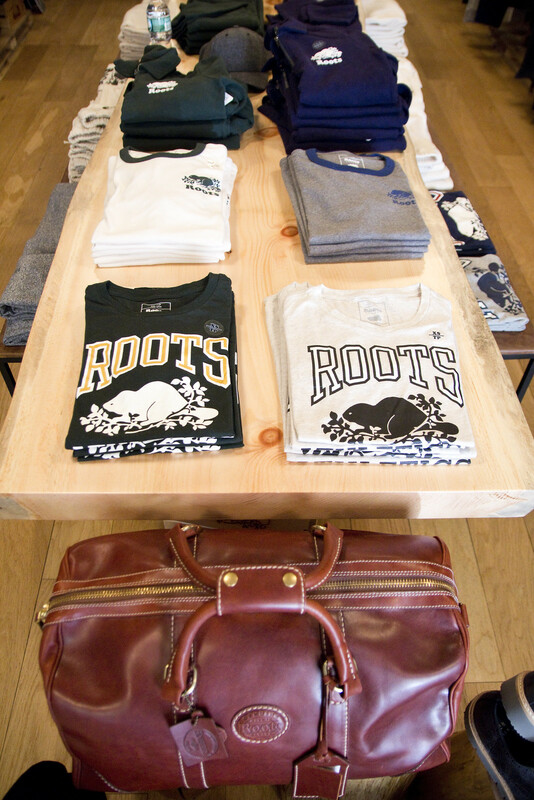 Roots Canada totally fits in down there! I had such a fun day shopping and styling some outfit with my favorite Roots items (I wasn’t going to let this giant baby bump stop me!). These outfits are perfect for exploring the city in style. Easy, laid back and cool! 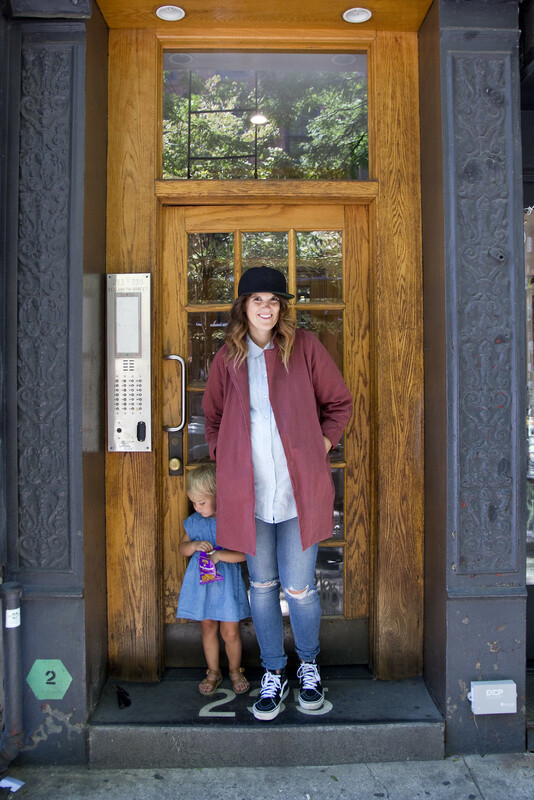 First up… I paired this super comfy cardigan with a Roots tee and knit maternity skirt. I feel like you could dress this up for work with some heels/booties and maybe some jewelry or play it down for a walk around town. Don’t even get me started on how much I love using backpacks for purses! 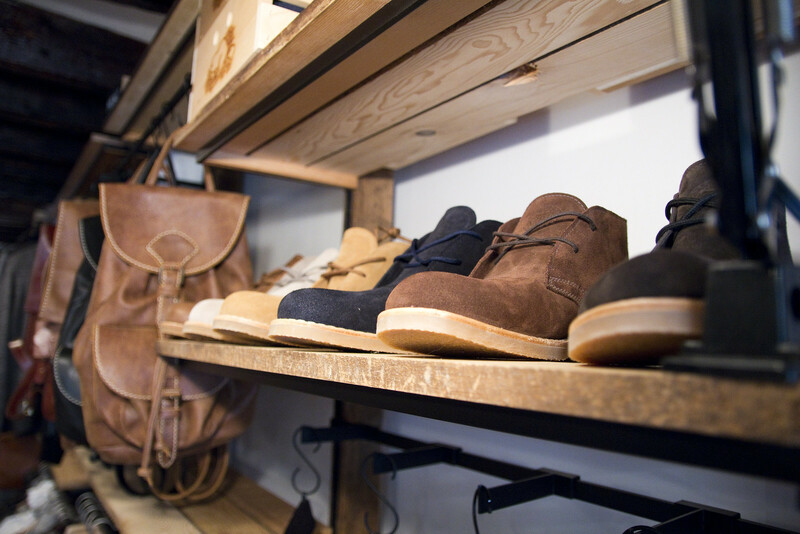 Roots leather products are perfection. 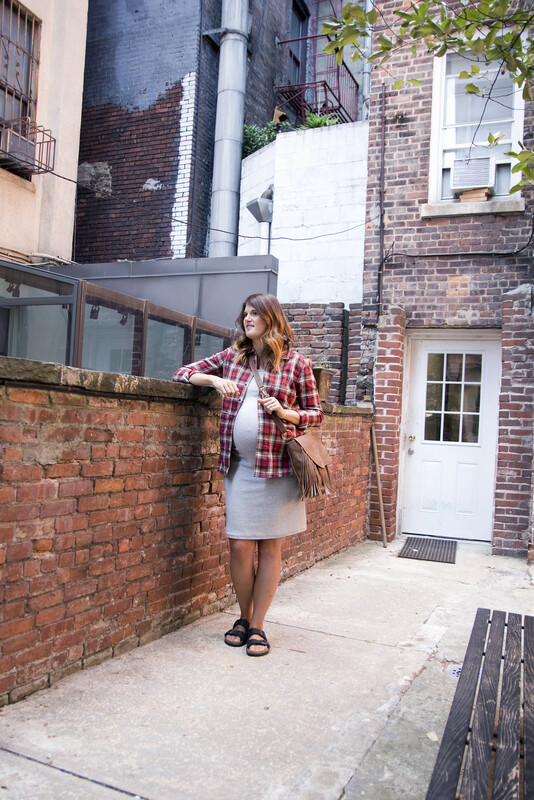 The next look I paired this awesome flannel over a grey maternity dress. I’ve only had this flannel for about 2 weeks and I’ve already worn it far too many times. It’s perfect snapped up or left open over a tee. 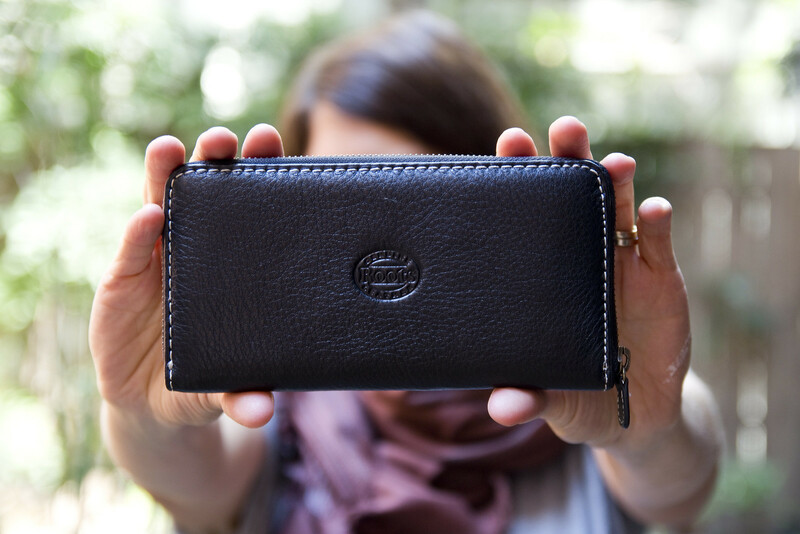 It has these great side pockets that are perfect for holding my phone. Is it weird that pockets totally make my day? 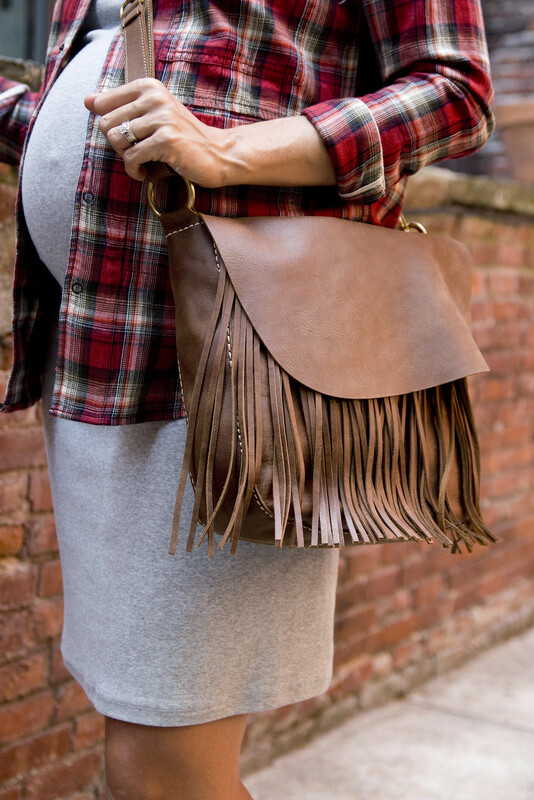 Love the fringe detail on the cross body bag. 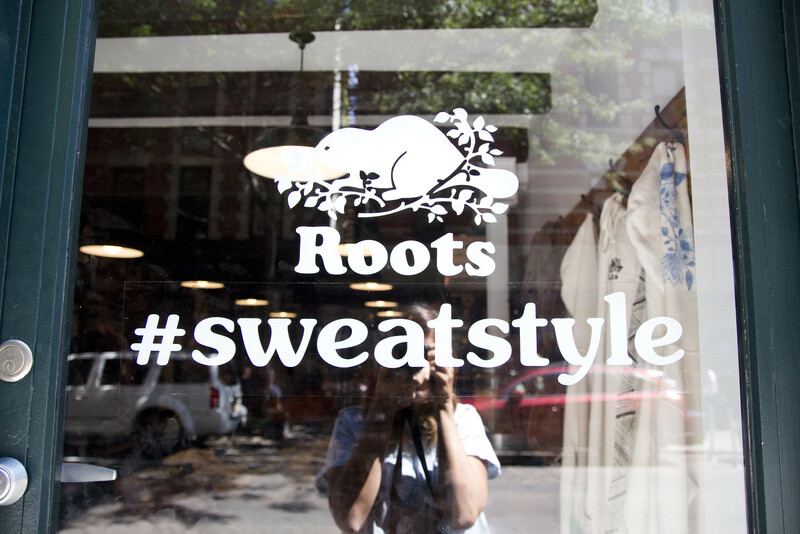 For total comfort you have to try out some of Roots sweatstyle items. Anything that looks cool yet is totally comfy enough to by my pajamas is A+ in my book. Love this terry dress (of course tunic over a giant pregnant belly) paired with jeans, a scarf and super cute clutch. Perfect for running errands and going to brunch on the weekend. Here are a few more shots from around the store. How amazing is that cape? 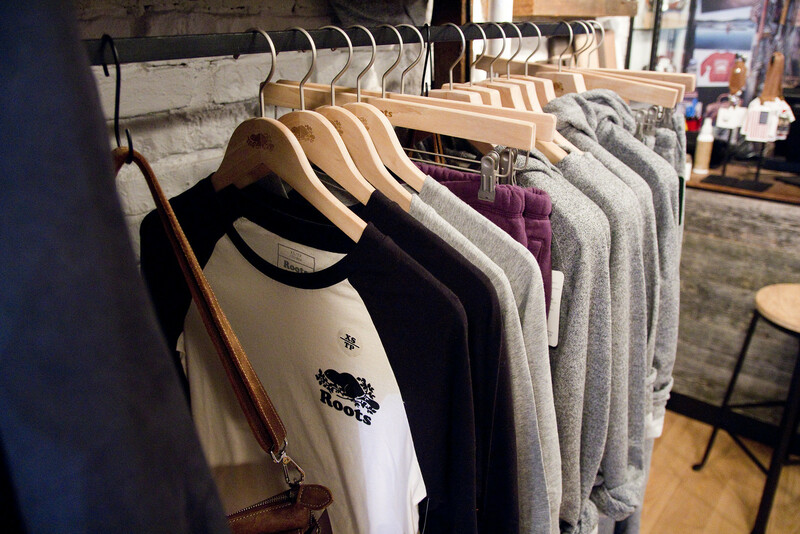 Thanks to Roots Nolita for having me down to visit! You’re making this Canadian girl who’s 35 weeks pregnant very happy :)!! You look awesome in all that roots gear! do you mind sharing where the knit maternity skirt is from? love it! oh, and I, too, would love to know the size of the Terry Tunic you’re wearing. it is perfect!